Scott was born and raised on the Holthaus family farm just outside of Fort Loramie. 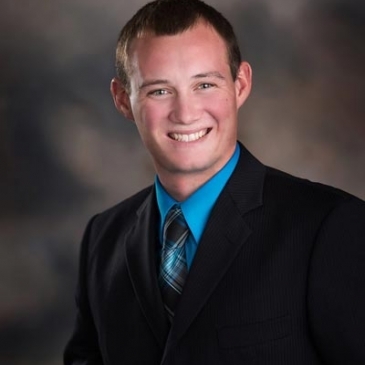 After high school, he continued his education at Edison State College, achieving a degree in business management before returning for his Real Estate License. Scott enjoys hunting and fishing as well as farming and playing fetch with his dog. He married his high school sweetheart in 2015 and they live together on the family swine, cattle, and grain farm.